One of the revelations of William Shawcross's official biography of the Queen Mother was her private correspondence. Indeed the Sunday Times described her letters as 'wonderful ... brimful of liveliness and irreverence, steeliness and sweetness.' 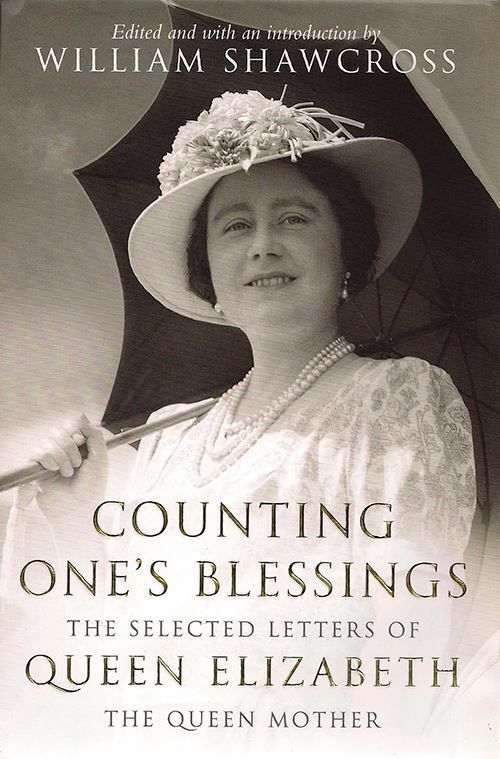 Queen Elizabeth was a prolific correspondent from her earliest childhood and her letters offer readers a vivid insight into the person behind the public face. 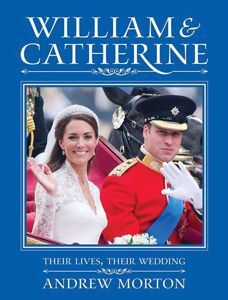 They reveal - in her own words - the little girl writing to her family; the young woman who, eventually, accepted Prince Albert's proposal; the Duchess of York, embracing the public role demanded of her, on royal tours both at home and abroad. 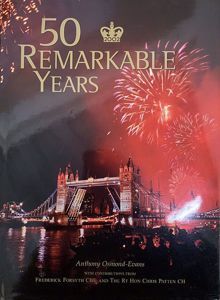 They reveal, too, her shock when she and her husband realized that he would become King, the dreadful toll exacted by the Second World War, culminating in the King's tragically early death, and her determination to find a role for herself during her long widowhood. 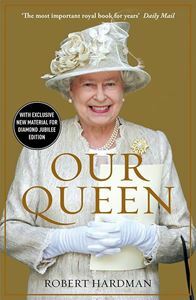 Full of wit, acute observation and a deeply held sense of duty, Queen Elizabeth's letters offer a chronicle not only of her long life, but of the 20th century. Hardback.